Yesterday received a broadcast from boss, told to be on alert for the next few weeks, never really pay much attention because my thoughts all on my new job and interview, kept thinking about it because it seemed so unreal because so fast so furious lol. 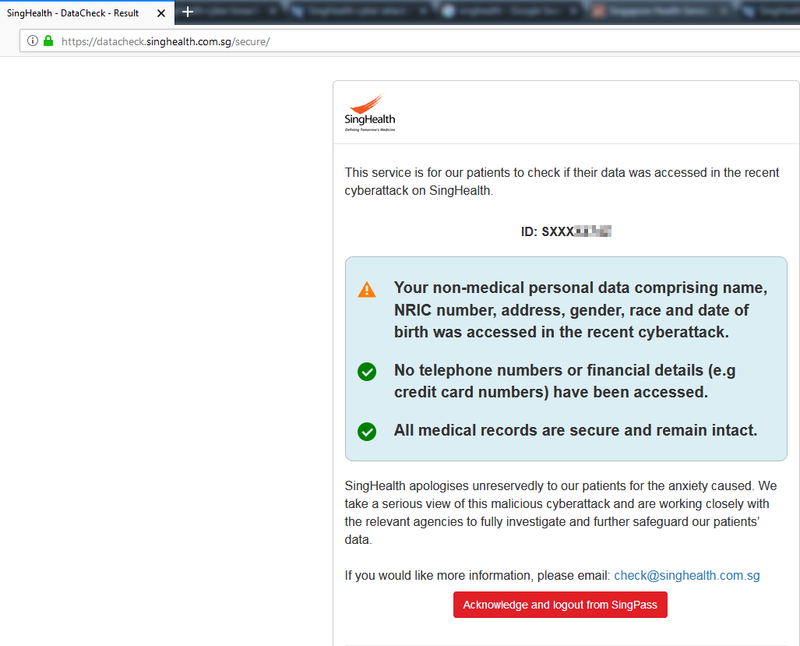 Anyway this morning when I checked the news, seems like quite a big incident, making headlines everywhere online, SingHealth even came up with an e-service to check whether my data was illegally accessed. 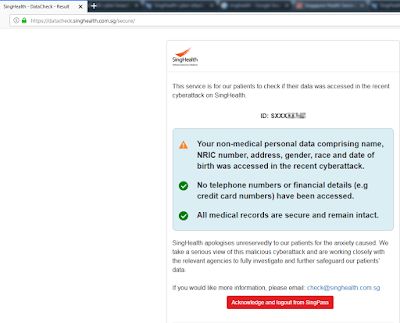 So according to the e-service, her name, NRIC number, address, gender, race and date of birth was accessed. Good thing is I don't see any contact info or financial info such as card number, anyway she also don't have credit card. Each field by itself is quite useless especially gender, race and birthday, but if combine a few then probably can come up with some elaborate scam story, but then they don't have her contact number so probably not going to be of any use anyway, so I don't see any cause for concern. So as usual, don't talk to strange people, don't entertain strange calls and you'll be safe. 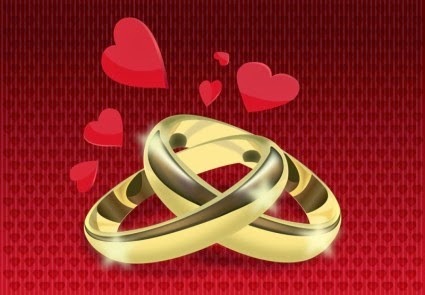 And if ever in doubt, find someone you know and can trust to talk to. Actually all common sense stuff.